International toy and game company, TCG has been named the new US and Canadian games and puzzles partner for the popular Miffy brand. 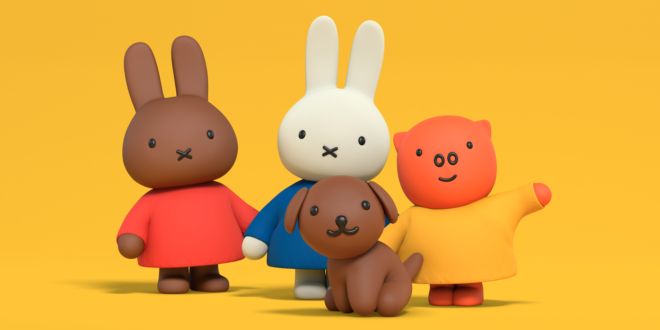 Miffy is the star of the hit TV series Miffy’s Adventures Big and Small which currently airs daily on Nick Jr.
TCG’s fresh and imaginative line of Miffy games and puzzles is scheduled to land at retail from spring 2018. 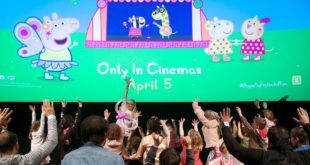 “Miffy is an internationally adored character and we are very excited to be working with Big Tent Entertainment to introduce a range of games and puzzles in the US and Canada, so kids and families can interact with this adorable little bunny in new and extraordinary ways,” said Jessica Gavin, VP marketing and licensing, TCG.